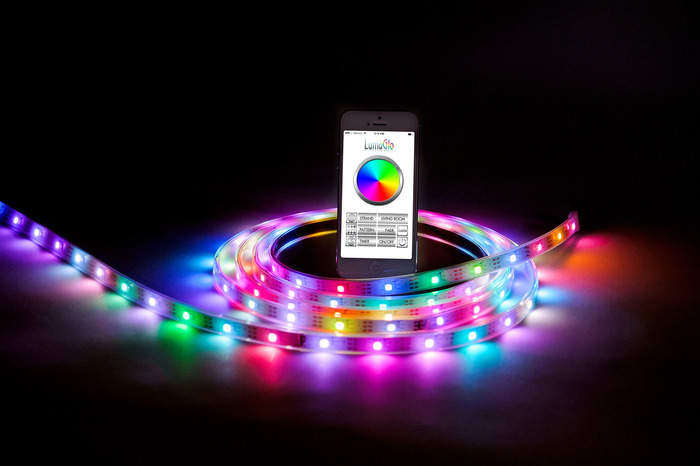 The LED lighting emits radiation in the visible, ultraviolet and infrared. 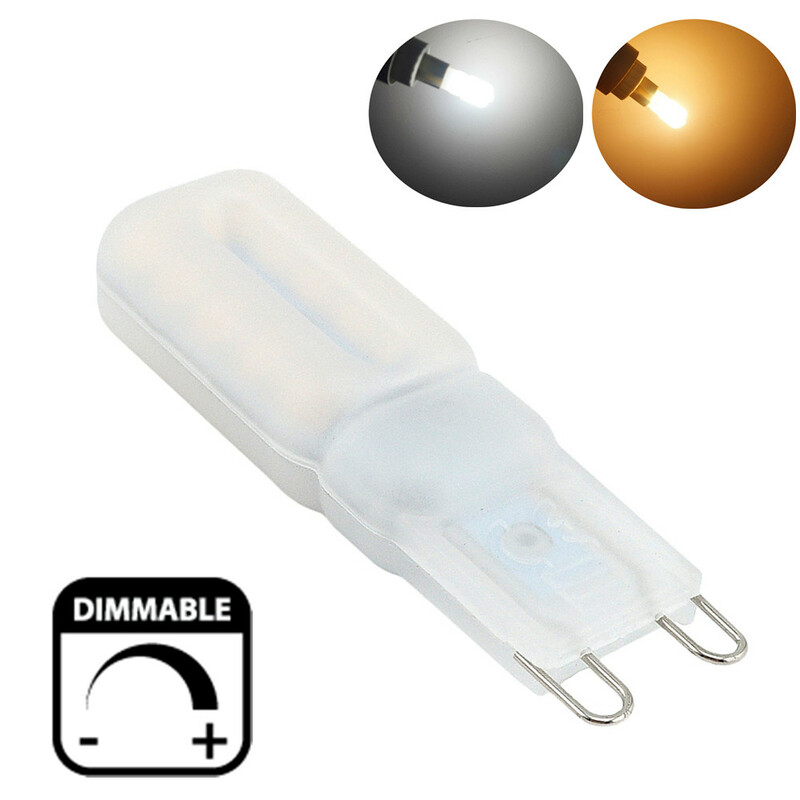 The LED bulbs are produced in a wide range of color temperatures of 2700K, warm white to cold white color 10000K. 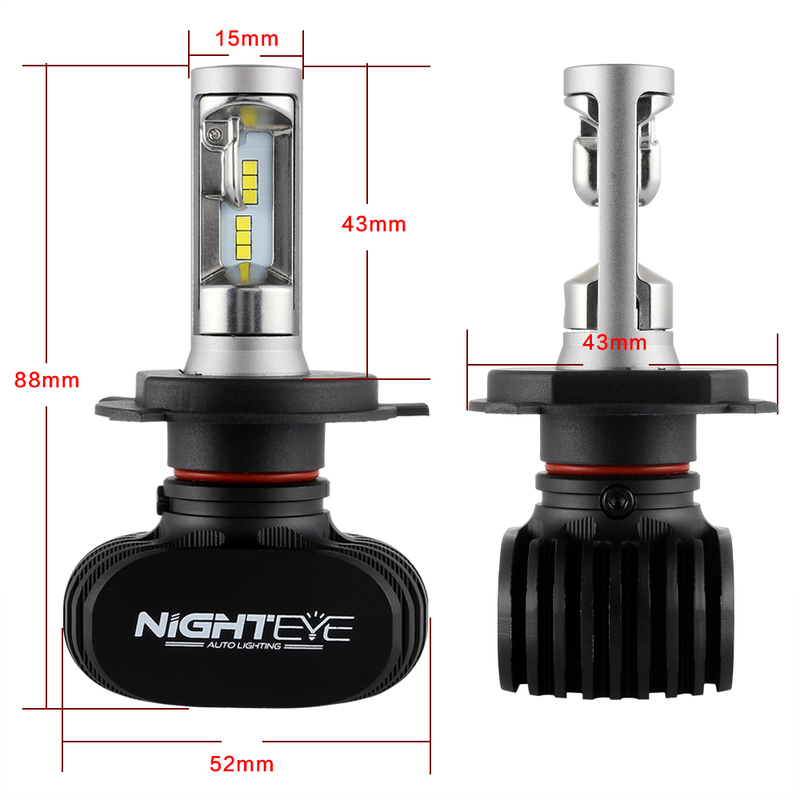 A typical halogen bulb has a 3300K color temperature about, we speak of warm color, daylight is about 4500K, called natural color and cold color above 5000K. 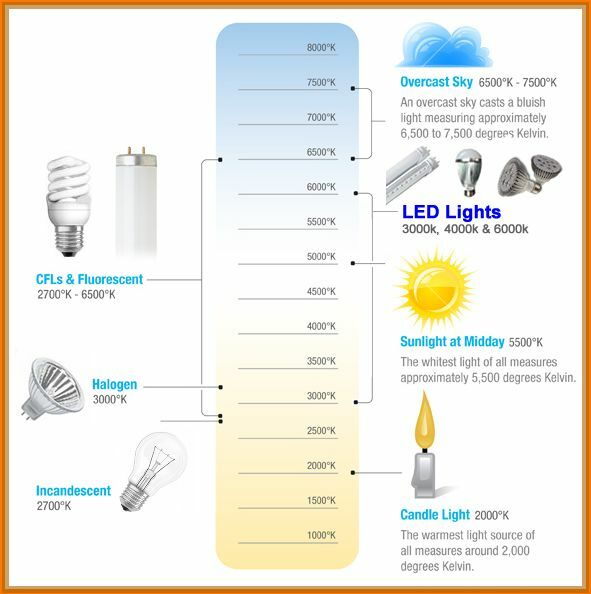 Most bulbs sold in lighting are available in warm white to a color temperature range is 2700-3500 [K]. The bulbs of this color are mainly used in homes, bars, restaurants, pubs where the warm color is needed to create a warm and relaxing atmosphere suitable. Cool colors, less popular for home use, and used mainly for commercial purposes as shops, offices, car parks. 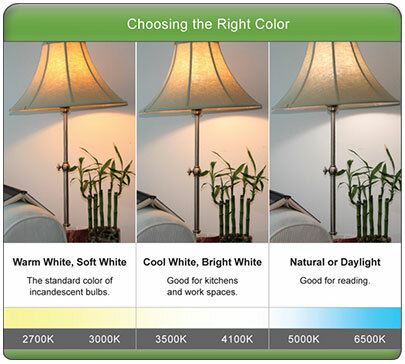 They are available in the colors of cool white color temperature to which the range of 5000-10000 [K] .We found most often bulbs 6000 ° K.
The cool color has stimulant effects, which improves concentration and increases productivity. 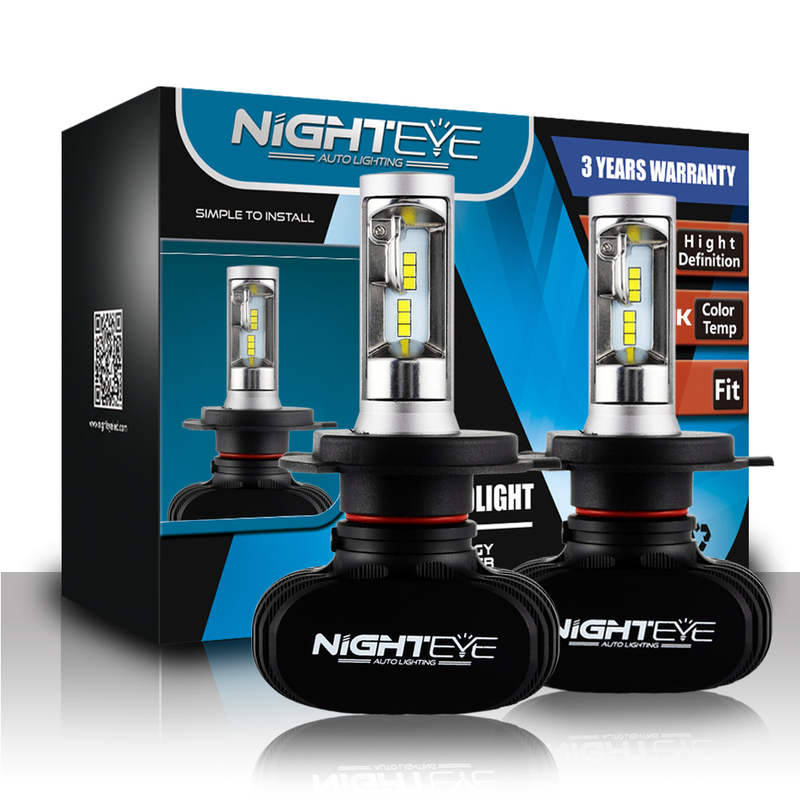 And to keep these benefits can be chosen for certain places according to our desires, a natural light at 4500 ° K.
Artificial light depends on our mood, willingness to work, health. 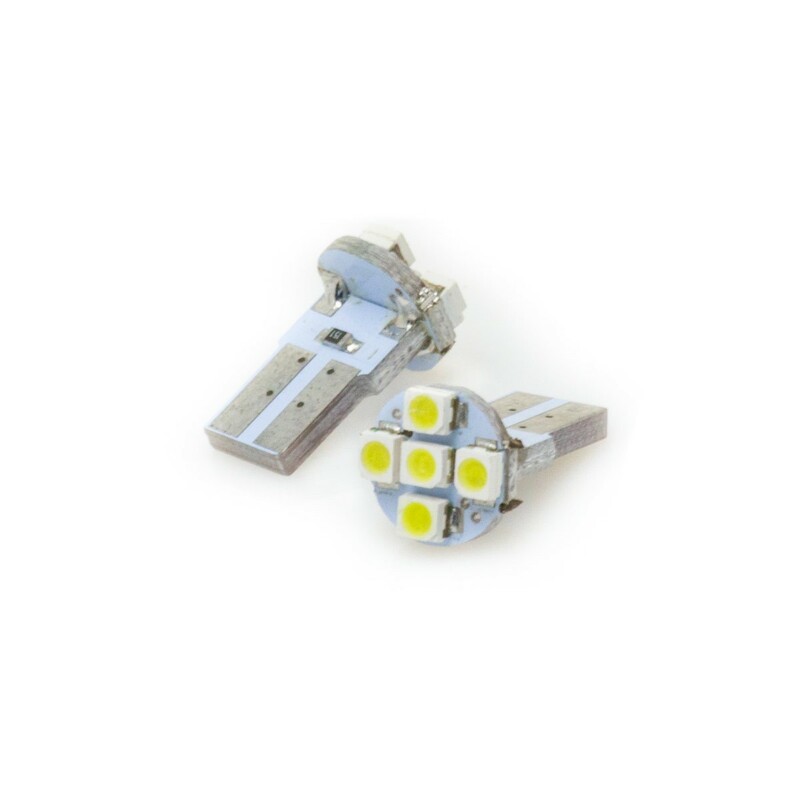 It is therefore important to know how to choose LED lighting. 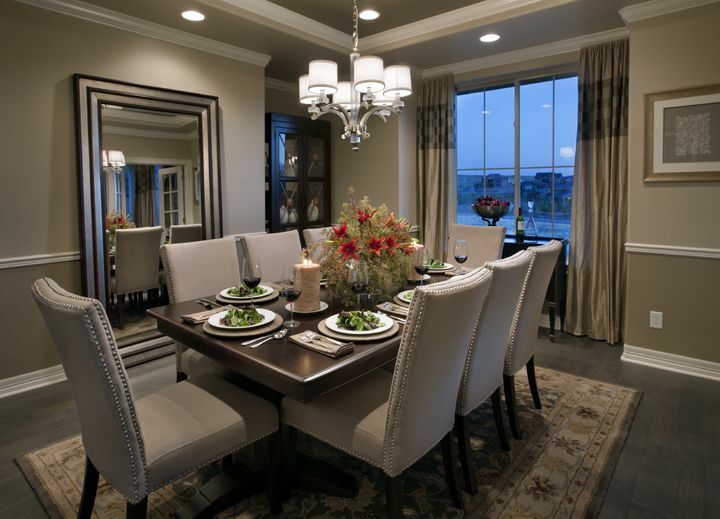 Note: Incandescent bulbs give Soft White light.